Allen Key, age 66, passed away Wednesday, January 16, 2019 at Vidant Medical Center in Greenville. He was preceded in death by his mother, Edna Woods and brother, Johnny Key. Allen was a family man devoted to his God, his family and friends. 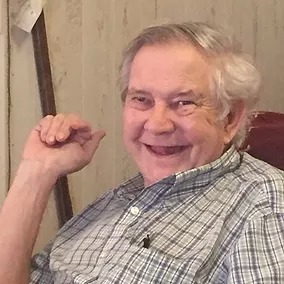 He was a longtime and much beloved part of Eagles Baptist Church where he was an integral part of the sets for Vacation Bible School and lovingly known as "Mr. Pig". He enjoyed having fun and entertaining the children around him. He often entertained the adults by showing off his skills at Jeopardy and trivia expertise.